Keeping your house in constant order could be hard to achieve, especially if you have busy lifestyle. Juggling between work and family is too exhausting, so worrying about your household duties might be the last thing you wish to do at the end of the day. To make the things easier for you, we recommend you hiring a domestic cleaner in London to look after your house and to ensure the neat and warm home environment. PST Cleaning offers a wide range of cleaning services for homeowners and businesses in London such as regular cleaning, one off cleaning, spring cleaning and upholstery cleaning services. We work also with landlords and real estate agents, performing end of tenancy cleaning and carpet cleaning. Why then bothering about cleaning, when you will find a trustworthy and affordable cleaning company at our face?! We work to complete customer satisfaction and always keep high standards of our services performed. 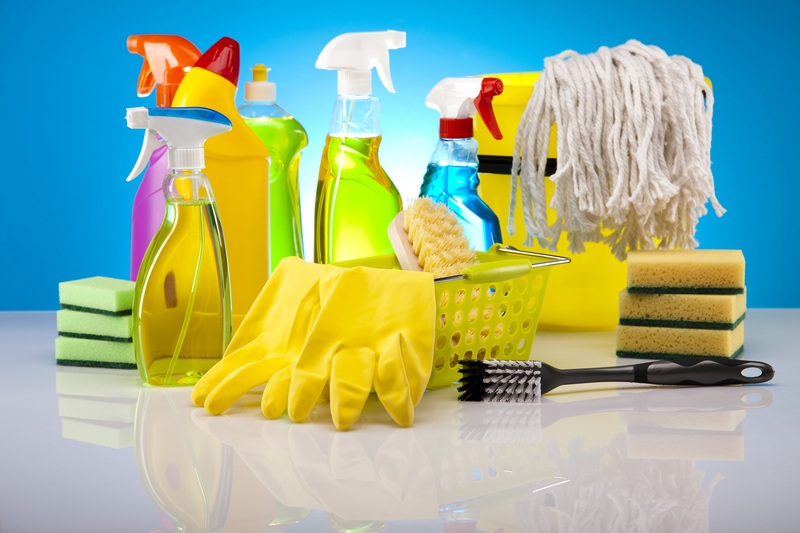 The truth is that many families and business owners prefer to hire contract cleaners in London to help them with the essential household duties. It saves not only time but also ensures perfect cleanliness at all time! We can tailor our services to fit any customer’s needs so they are happy and satisfied with the job delivered. If your have spilled a drink on your carpet and there is a stain that you cannot remove; or your sofa looks like it is time to be washed, then don’t be in mind to give us a call. We can help you with any kind of cleaning needs you might have quickly and efficiently! We are a professional cleaning contractor in London that has a long years of experience in commercial cleaning but also offering housekeeping maid service in London for private residents on a weekly or be-weekly basis. Leave all boring and exhausting cleaning duties to us and we will do miracles with your home or business property! While we take care of the cleaning duties, you can spend this time on activities that are more important for you. Don’t hesitate to call us on 0800 043 1766 and we will be happy to provide you with more information about our cleaning services.